The announcement was made last April 13th, in Granada. 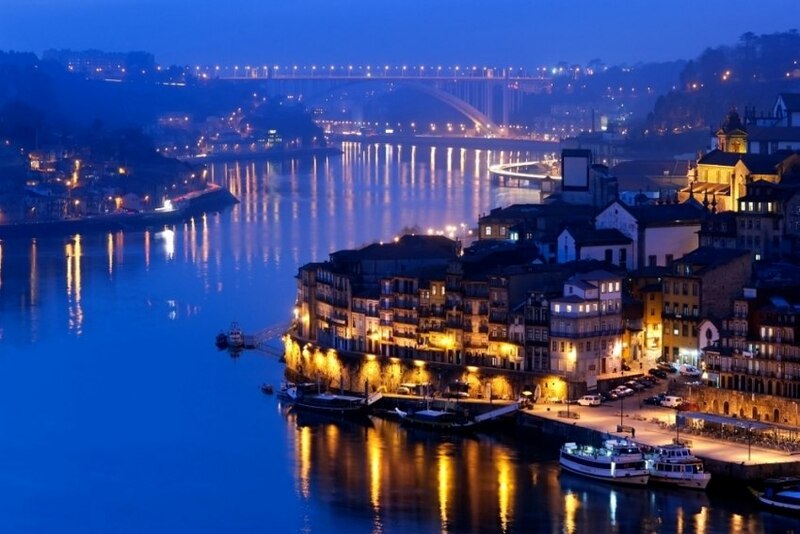 Porto will be the next destination of International Congress and Convention Association (ICCA)'s Iberian Chapter Annual Meeting. The announcement was made during the Asociation's General Assembly, which took place this year in Granada, from 11th to 13th April. In addition to the assembly, the program had a well-rounded educational and networking program. Destinations of the Chapter's Annual meeting rotate between Portugal and Spain.